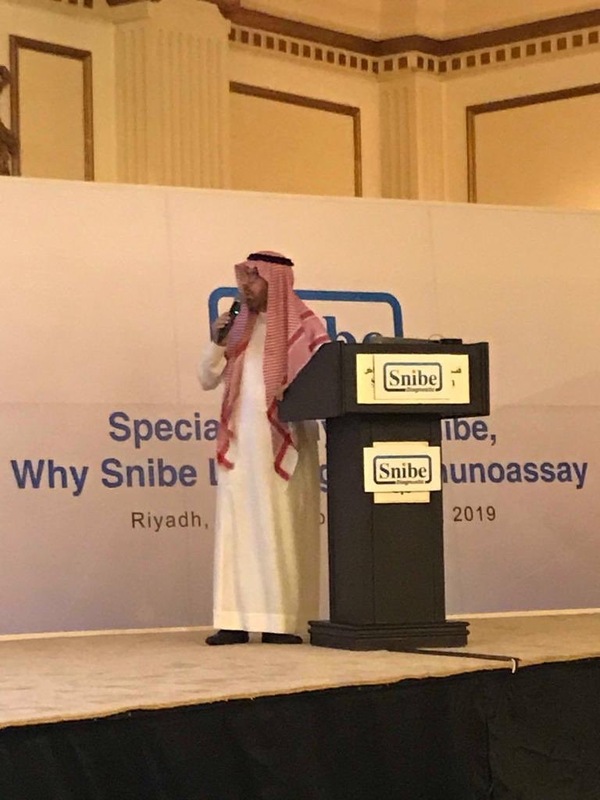 In Cooperation with Snibe Diagnostic, the Saudi Society for Clinical Chemistry (SSCC) organized symposium titled “Special Assays in Snibe, why Snibe leading in Immunoassay” at Sheraton Riyadh Hotels and Towers on March 18th and at Le Meridien, Jeddah on March 20th 2019. The Saudi Society for Clinical Chemistry participated in the “2nd Excellence in Laboratory Quality Management Symposium on that was organized and held by The Department of Pathology & Laboratory Medicine at MNGHA-Riyadh on 9-12 December 2018. In our booth, we shared with the visitors our goals, events and benefits of joining the society. 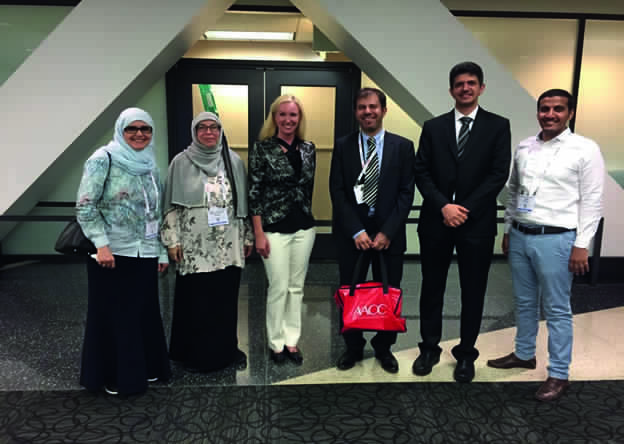 The Saudi Society for Clinical Chemistry board members met with the ASCP representative for online learning, Dr. Jennifer Young, Director of Business Development and International Partnerships on 31.07.2018 in Chicago, USA. The discussion included the future possibilities of cooperation between the two organizations in distance learning. 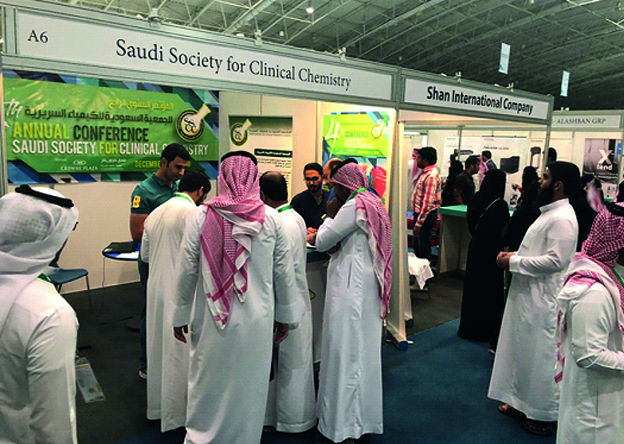 Welcome to the website of the Saudi Society for Clinical Chemistry and we are honored to have you as one of our new members and would like you to get all the benefits from this association that was established in November 2014. Our mission is to keep specialists in this field up-to-date with the latest developments with regards to the clinical aspects of clinical chemistry and laboratory medicine. 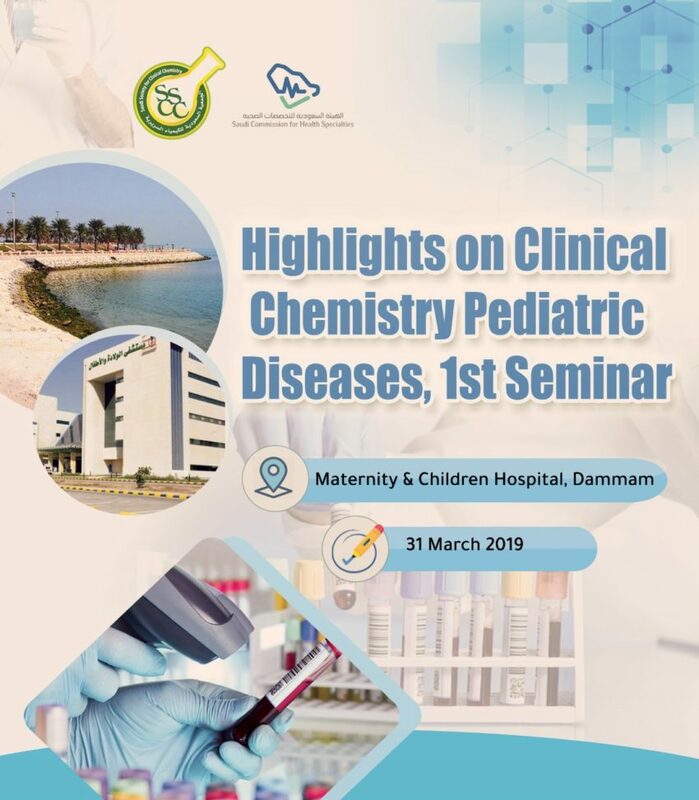 Copyright © 2019 All Rights Reserved by Saudi Society for Clinical Chemistry.